Imagine a Venetian piazza bathed in sunlight and you can envision the Venice porcelain series. 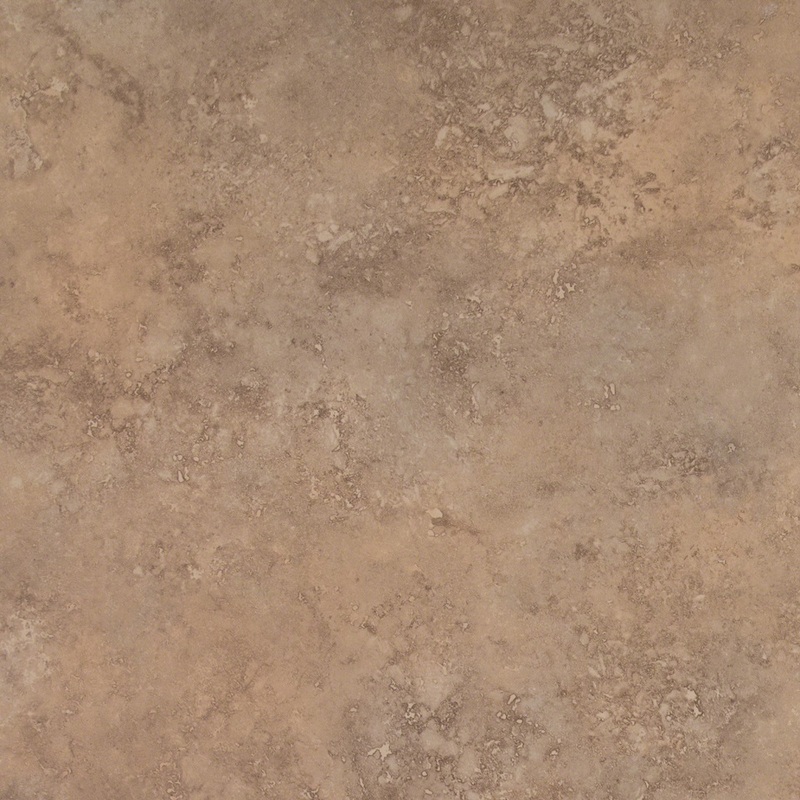 These timeless tone-on-tone tiles radiate warmth and elegance through four monochromatic palettes and supple texture. Mix and match three field sizes and 2×2 mosaics, including a mixed mosaic for added interest. Customize your installation with a complete collection of V-caps and quarter round trims.